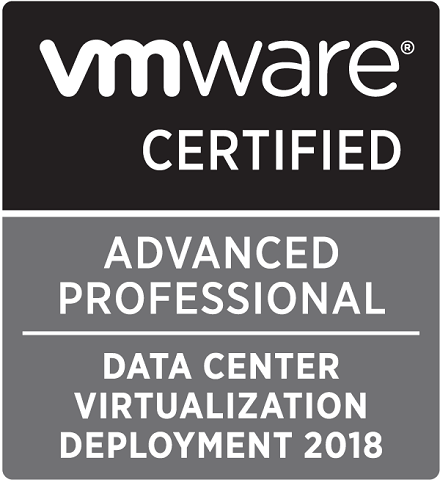 Late last week I finally got my results from the VCAP DCV deploy exam which I sat mid-December. I was of course extremely pleased to learn I had passed the exam. In this post I will share some of my thoughts on the exam. There’s lots of preparation resources available and lots of guides already written so I won’t go in to specifics on the different exam objectives, but I’ll list the resources I’ve used. First, one of the most important preparation steps is of course to read the Exam blueprint closely. This includes the exam objectives in detail, the prerequisites and a lot of resources. You should be prepared for all of the objectives even though not all of them will be tested on the exam. Keep in mind that since VMware announced they are doing changes to the exam naming and release schedule the blueprint could be different in future iterations of the exam. The whole exam is done in a lab environment which is very like the VMware Hands-on labs (HOL). You will get around 17 questions or scenarios where you are supposed to either fix an issue or configure a part of the environment. You will not have access to Internet and the VMware KB’s. However the official documentation is available as PDFs on the lab computer desktop. This is a great resource, but note that there’s a lot of PDFs and you cannot search through all at once. Because of this, and the available time, you need to know which part of the documentation you should check for a specific issue. The time available on the exam is in my opinion adequate if you have a few years of experience in the different objectives. With experience you should be able to quickly spot possible root causes of an issue and either fix it directly or search the specific part of the documentation for hints. If you need to search the docs on each and every little question you will soon run out of time. Since the exam environment is like the HOLs you should also prepare by doing a few of the labs. Especially I found the Challenge labs helpful. Even though they could be «too easy» in your eyes, a run-through is a good preparation for the exam. Both the way the lab environment is setup should be familiar to you, but also how the lab setup works in means of the desktop, manuals, rearranging stuff, keyboard layout etc is something that should be known. This will save time and energy once you sit the exam. The exam computers in the testing centers will probably come with a much lower resolution than you are used to so you should be prepared to rearrange, resize and collapse the setup. Another thing to have in mind is the performance of the exam environment. As with the Hands-on labs I have seen comments on the performance and stability of the environment. Not sure if the exam and HOL runs on the same backend environment, but either way a slow performant environment is also something that can eat time. For people based outside the US, a thing to consider is to sit the exam out of US business hours. A final note is that, at least at the time of this writing, you need to be prepared to wait for the result on the exam. In my case I got the results after 5 weeks, but others have been waiting for up to 10 weeks! 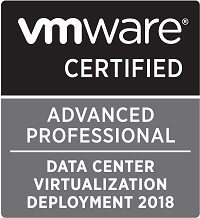 Hopefully the VMware certification team (or however is grading) is on top of things now and that the grading time will go down, but do not expect your results to appear immediately. 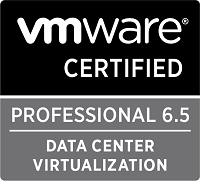 This is crucial if you are planning to do the VCAP as a way to extend the validity of your VCP. You wouldn’t want to do the VCAP a couple of weeks before your VCP expires. What if you fail the VCAP? You won’t have time over for re-test. 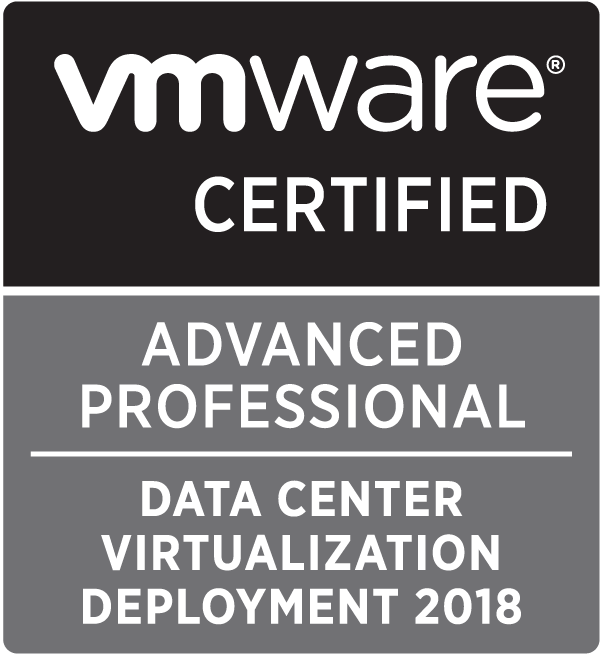 Hopefully this post can help in preparations towards the VCAP DCV Deploy certification. In my opinion the exam is a fair exam that tests real-world knowledge whereas other exams can be more of a «remember this obscure setting» kind of exam. Being that it tests actual knowledge I honestly think that if you have 2-3 years experience across multiple VMware products, and general troubleshooting knowledge, you should be able to pass this exam without a lot of studying.